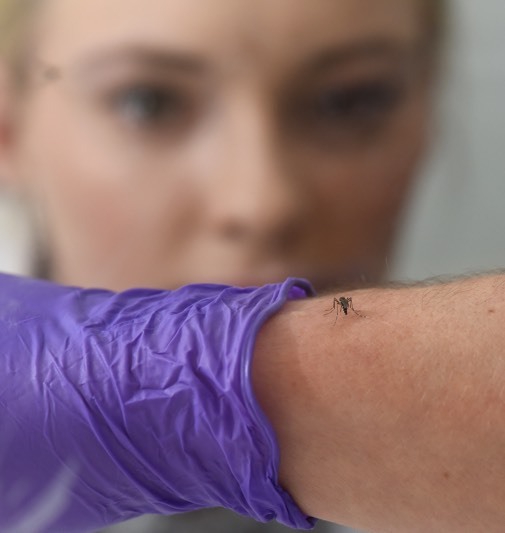 The London School of Hygiene & Tropical Medicine is renowned for its research, postgraduate studies and continuing education in public and global health. 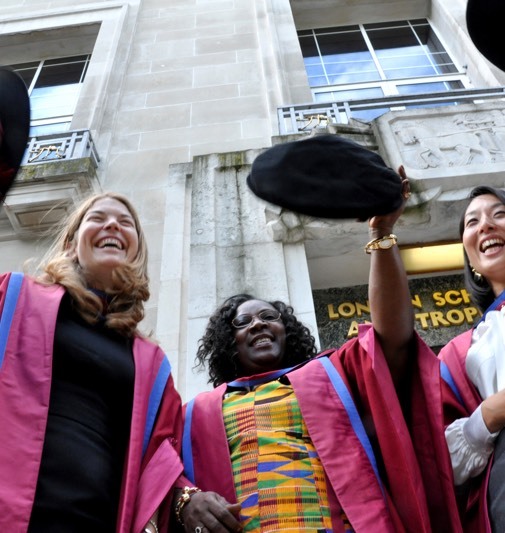 LSHTM has an international presence and collaborative ethos, and is uniquely placed to help shape health policy and translate research findings into tangible impact. As pathogens evolve resistance to common drugs, scientists are looking at how fundamental biology can stop infection in its tracks. Our world-leading teaching and research activities share a collective purpose to improve health worldwide. If you're curious and passionate about public and global health, join our student community. In Their Own Voices is a pioneering project that explores the perspectives of women affected by FGM. Annual research income for the School. Discover what it's like to study with us. As well as our open days and evenings we have virtual tours and you can meet current students to find out about their experience.